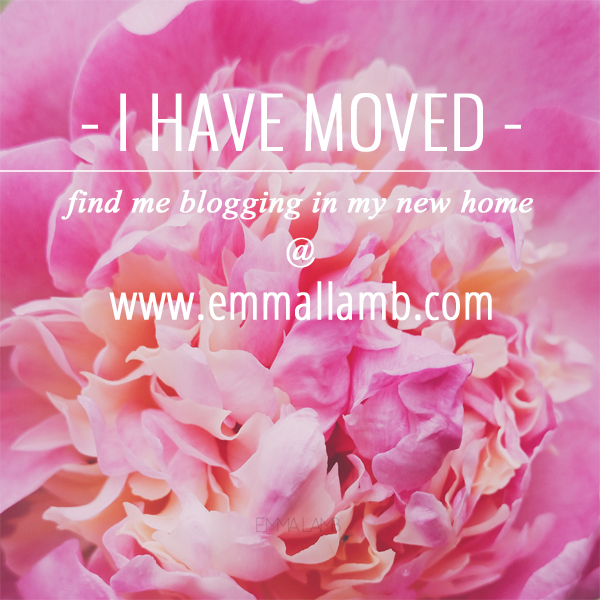 emma lamb: I have moved! Hello from New York to you, Emma, and best wishes on that new website, and also on the upcoming book. I am sure that each will be brilliant and filled with your usual style and grace. Hello Frances, so lovely to read your comment today! Thank you for your well wishes and all your support, you are a star! Of course I'll also be sharing blog post updates via my social media channels so those are a great way to stay up to date with my news too, Instagram and Twitter are my current faves.